but would like to deepen your understanding? 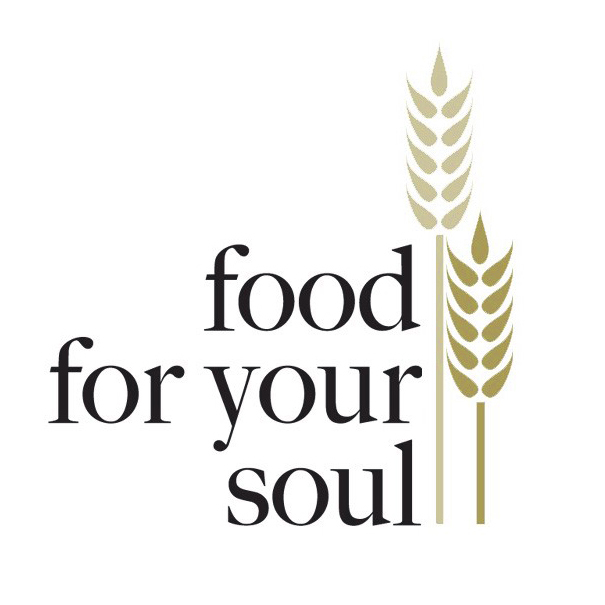 The Food For Your Soul Academy offers in-depth courses designed for busy people. Sitting through hour-long lectures and regurgitating your notes on a test is not the best way to learn. Each principle must be thought through and assimilated into your belief system and then acted on in order for it to make a long term change in your life. Each of the courses in the FFYS Academy is designed with that principle in mind. A single principle will be explained in a video (anywhere from 2 to 14 minutes in length), then questions to help you think it through, then specific, tangible exercises designed to help you make it a part of your life. And if you get stuck, I will make myself personally available to help you.